We service clients residing in Aurora, CO and surrounding areas. In addition to the Denver area, Design Craft Blinds & Floors serves our customers the Aurora area of Colorado. 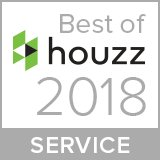 We offer specialized in-home consultations to better gauge what works best in your home and match the best product options with your existing decor and design aesthetic. We offer all of the following services and products for window treatments and flooring in Aurora. Consider all options available to you when choosing your window treatments and flooring for your home or commercial renovation project. Our galleries provide many different examples of the available products through top manufacturers in the industry. In addition to providing examples of ideal styles, take advantage of our in-home consultations available for our customers in Aurora, and begin to visualize the different materials and products in your own space. The consultants at Design Craft Blinds & Floors have experience working in both the flooring and window treatment industries for over 20 years. Use our expertise to learn more about the materials you are considering as well as gain insight to our working knowledge and best advice for your project. Contact us today to make the next steps and schedule your in-home consultation now! Options for blinds are endless, from wood blinds, to budget-friendly faux blinds, we can help find the perfect solution for your windows. Vertical blinds are ideal for unique shaped windows or sliding doors, while aluminum blinds work perfectly for small windows or spaces which can allow more light to enter the space. 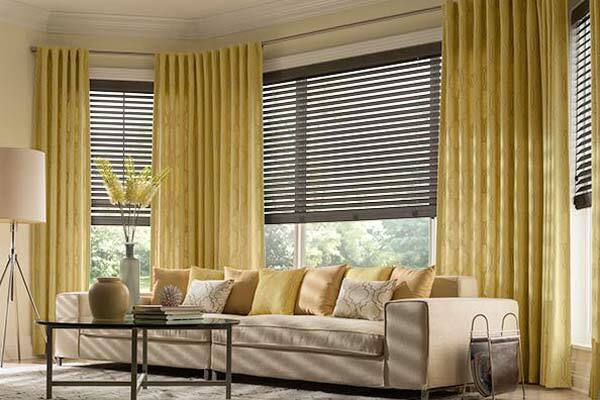 Between the options for classic and romantic Roman shades, or contemporary and favorited sheer shades, Design Craft Blinds & Floors can find the perfect match for your home’s overall design. 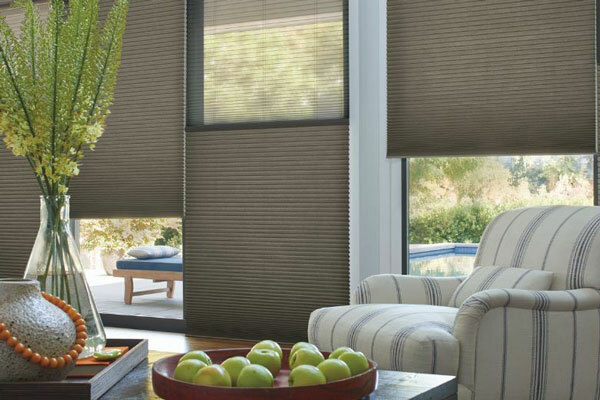 We may recommend woven wood shades as an alternative to traditional roller shades to help tie the room together, or custom cellular shades to add some needed insulation and function to the space. Browse all styles of shades in our inspiration galleries. As a built-in investment for your home, shutters offer total coverage and insulation while adding a major upgrade to existing window treatments. With so many options available, our consultants can help you narrow down your choices to best suit your budget and design style. We usually recommend carpet flooring for rooms which you intend to focus on comfort as a main concern, like a bedroom or den. Hardwood flooring is an extremely smart investment to incorporate into your home as it can immediately add resale value upon installation. 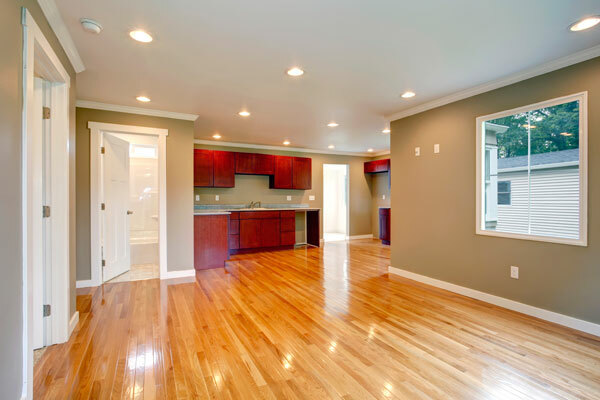 If you are concerned about keeping to a reasonable budget, laminate can be a great alternative to hardwood, while also maintaining a similar appearance. A solid choice for reliable flooring is tile, with so many choices and designs to choose from, tile can be one of the most versatile choices in floor coverings. Another option would be vinyl, which is cost-effective and varied in options as well.